The fanciest water heating tool. Clay stove for boiling water is a great tool in gongfu tea ceremony. 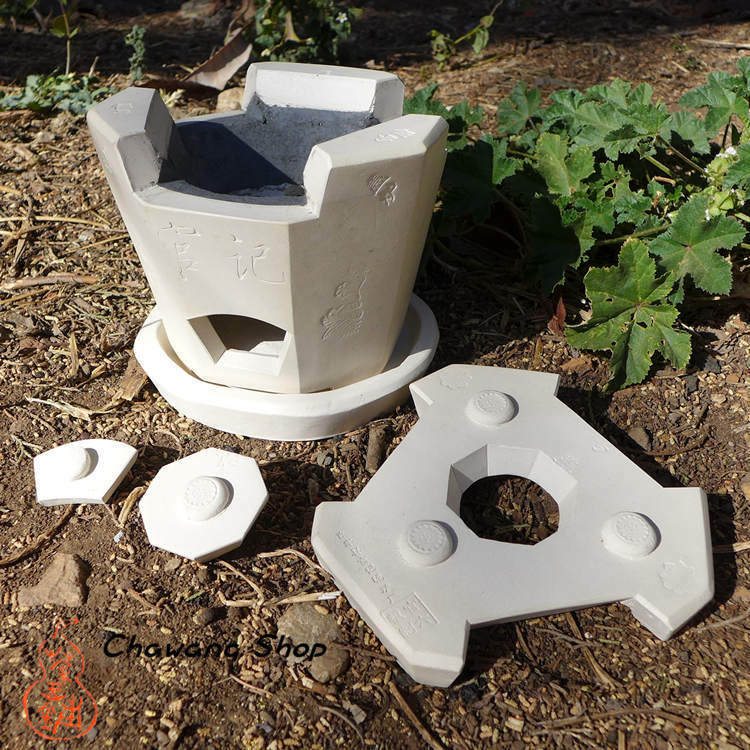 This clay stove came from Fujian and emerged in the mid and late qing dynasty. The raw materials are sticky soil, and there are 18 production processes. The style is beautiful and durable. It was listed in the intangible cultural heritage. A cover and small door can be added on the stove, the fire power can be controlled by ventilation adjustment. We recommend used olive charcoal or high quality fruitwood charcoal.